LINKS TO MERCHANT SITES Dropshipdirectory.com contains links to merchant sites. 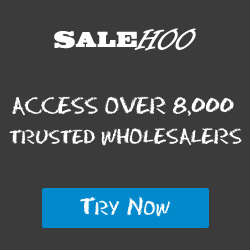 Be aware that Dropshipdirectory.com is not responsible for the privacy practices of these sites. We encourage you to read the privacy statements of each and every web site that collects personally identifiable information. This privacy statement applies solely to information collected by this Dropshipdirectory.com. PRIVACY STATEMENT Dropshipdirectory.com respects the privacy of every individual who visits http://www.Dropshipdirectory.com. This Privacy Statement describes the information collected and how it will be used. PERSONAL INFORMATION Dropshipdirectory.com will not collect or retain any personal information such as your name, address, telephone number, or e-mail address, unless you choose to provide it. 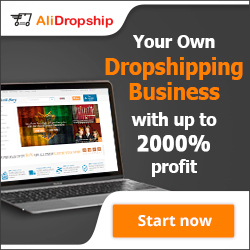 If you provide this information, Dropshipdirectory.com will only use it for our own information. We will not sell or otherwise divulge the information to 3rd parties. WEB LOGS Dropshipdirectory.com collects certain technical information when you visit http://www.Dropshipdirectory.com. For example, the domain name from which you accessed the Site, the pages visited and the date and time you accessed the Site are analyzed to make the Site more useful to visitors. But, we only use IP addresses and these are not linked to personally identifiable information.